Facebook Admin Roles Are Changing | Reshift Media Inc.
Are you an admin on a Facebook page? Whether you currently have access as an “admin,” “editor,” “advertiser,” or “analyst” your role may soon be changing. Facebook is shifting permissions from their current role-based system to a new, task-based system. 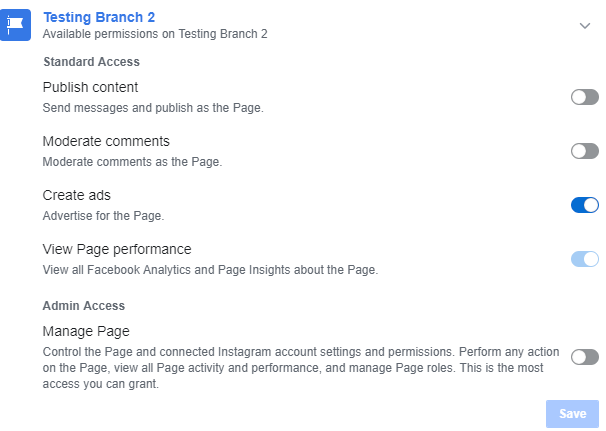 This change means page admins will be assigning access based on the activity the person will be performing on the page, rather than a title. Task-based permissions allow you to assign permissions in a quick and clear manner, which should result in better protection of your Facebook information. To keep your Facebook page secure, it’s best to grant permission to a user only for the task they need to complete. What will happen to existing permissions? 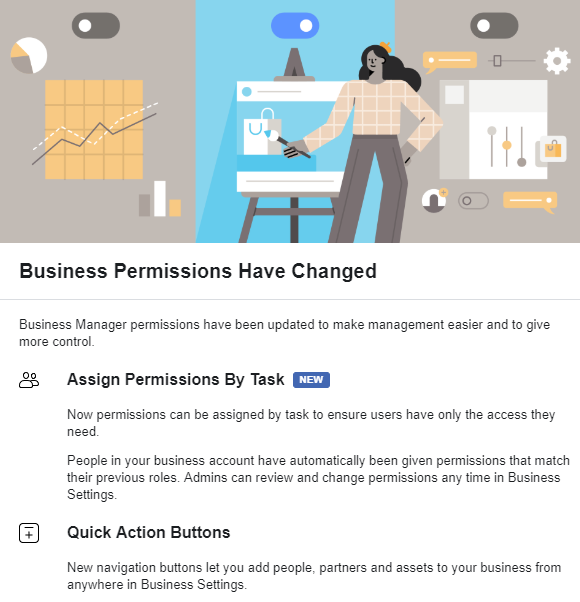 When this Business Manager feature is rolled out, current role-based permissions will automatically transfer to tasks-based permissions, according to the user’s previous role. For example, a user who has previously been assigned as a moderator will get a new task-based permission that allows them to moderate comments, create ads, and review page performance. They will not, however, have access to task such as creating new posts. You will be able to access, view, and edit permission by going to the asset in Business Settings and clicking on the arrow next to each user’s name. Another way to edit it is by entering the Users section of Business Settings, selecting the user and clicking the arrow next to each asset to view or alter their updated permissions. It’s important to note that any pages not associated with your Business Manager will continue to use the role-based permissions for now. Megan is a digital marketing specialist, with a focus on social media and content.